Since opening our doors in 2007, Grand Station Entertainment has become the destination for family fun in the Bryan-College Station community. We bring together adventurous activities that are both exciting and healthy for folks of all ages. Our goal is always to provide our guests with a fun-filled time and the best service possible. With forty lanes of bowling, a two-story laser tag arena (the biggest LASERTRON laser tag arena in all of Texas), arcade games, mini-golf, great food, a sports bar, and the friendliest staff in town, we’ve really got something for everybody. 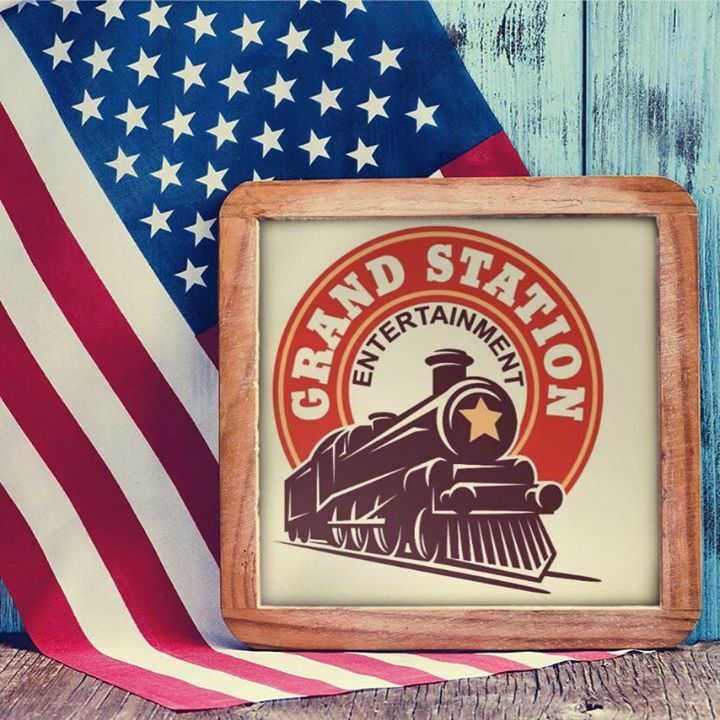 Grand Station Entertainment a place where the whole community can come together and enjoy the good company of friends and family in a safe, clean and exciting environment. Having multiple activities under one roof allows our guests to do it all. That’s why we like to call Grand Station Entertainment your one stop fun spot.